"The quiet, consistent lives of Christian students drew me and began to convince me.[....] They spoke of faith as a Fact, a gift from God himself to his people to enable them to grasp and comprehend the truth." Thus starts Helen Roseveare's search for spiritual understanding of the world around her - a world that she was to have a significant impact on once her new faith led her to Africa. Dr Helen Roseveare has led an exciting life, dealing with people in the depths of their despair - and at their most joyous. She has also become a prolific author. 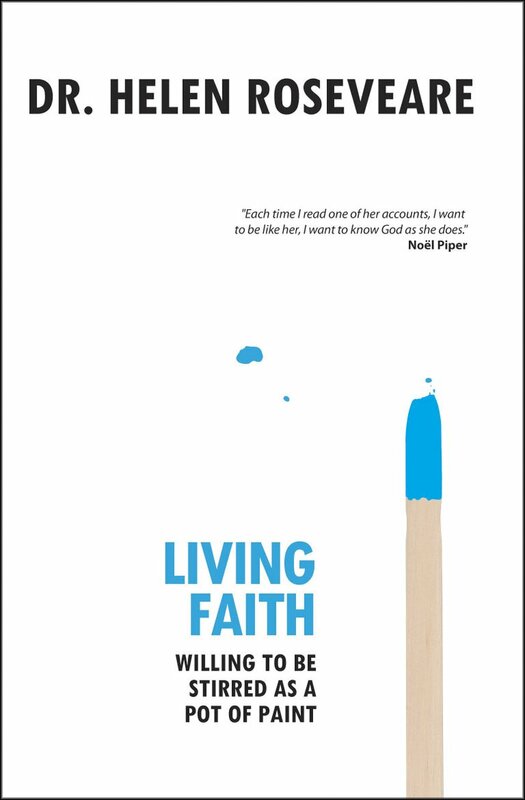 Her 'Living...' series have become instant classics, here, Helen tells stories of faith from her experiences that help us understand its role in our lives - and how to strengthen it. Living Faith by Dr Helen Roseveare was published by Christian Focus Publications in October 2007 and is our 21954th best seller. 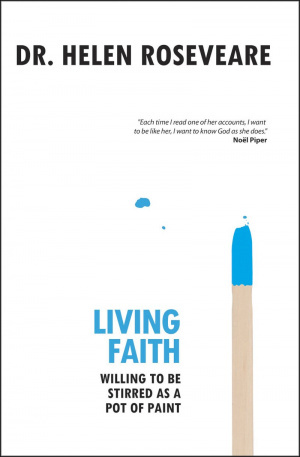 The ISBN for Living Faith is 9781845502959. First published in 1980, Dr. Helen Roseveare’s teaching on Faith, is as clear and pertinent as ever. She tells her life story in other books: in this one she uses the happenings in her life to explain their connection to her journey in learning about faith, and the wonderful works of our God in response to the prayers of Christians wherever they may be. Especially telling, is her stories of times of great danger when she has known without any doubt that she has been saved through the constant prayer of caring Christians elsewhere. I heard the message loud and clear, that prayer from us all is what God wants from us. In the Epilogue, she repeats that ‘...faith is God’s gift to us by which He establishes a living relationship between Himself and us.’ What a gift! Got a question? No problem! Just click here to ask us about Living Faith.